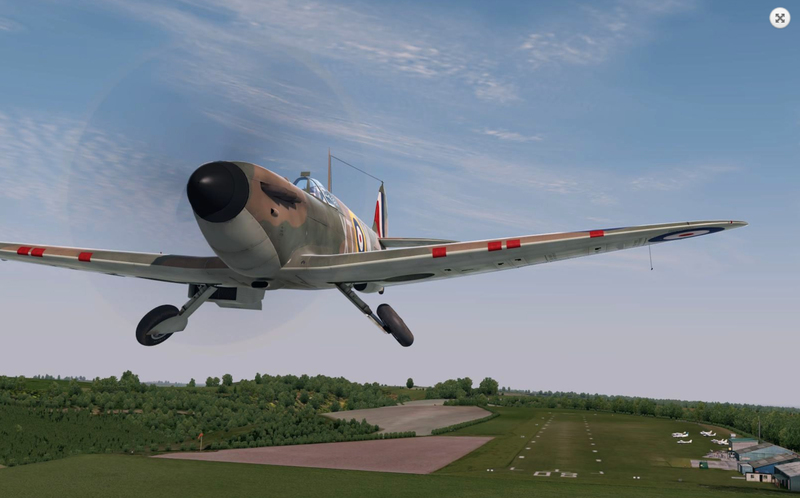 You are at:Home»Military»A2A Simulations Accu-Sim Spitfire MkI-II Released for P3D V4! A2A Simulations Accu-Sim Spitfire MkI-II Released for P3D V4! 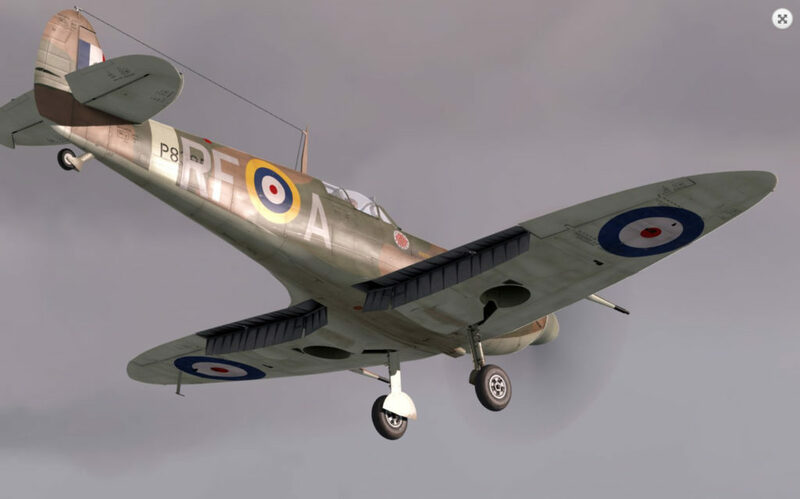 A2A Simulations has released their Accu-Sim Spitfire MkI-II for Lockheed Martin’s Prepar3D Version 4! 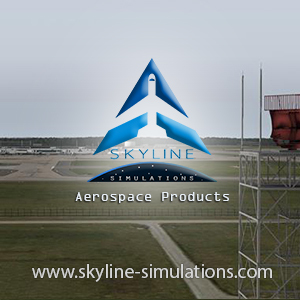 This release follows the same pattern as dual releases for FSX and Prepar3d from A2A Simulations. 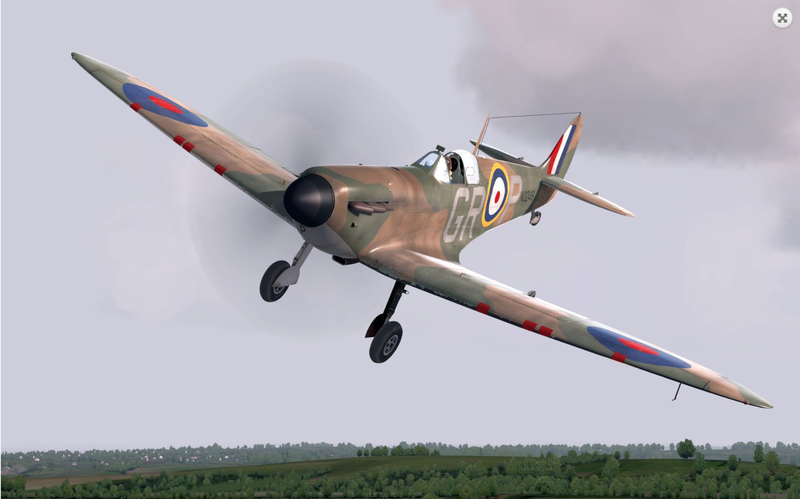 The Spitfire is available for FSX and Prepar3D separately and also as bundles. 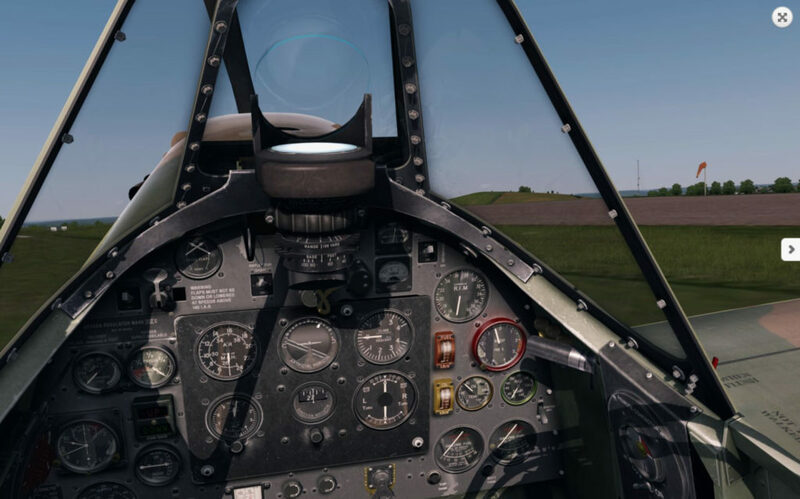 The Accu-Sim Spitfire MkI-II is available for Prepar3D Version 4 Academic for $39.99 and for the Professional license for $69.99. These appear to be sale prices, with the full price being a $10 increase. Previous ArticleStay Level Avionix Model 5 & 6 Released! 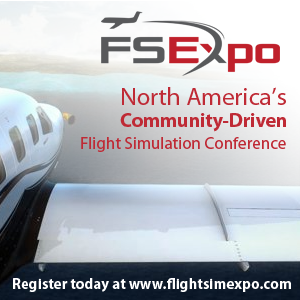 Next Article Turbulent Designs to Publish Through Orbx!